This article is 3343 days old. 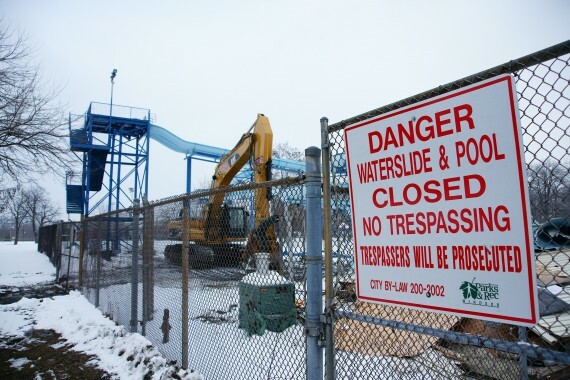 Mic Mac Park’s privately-owned water slides are being demolished. The “Wild Waters” slides closed to the public a few years ago, and have sat idly ever since. The slides were open seven days a week in their heyday, during Windsor’s hot summers. Windsor’s other outdoor waterslide is located at Remington Park, near the intersection of Lillian St. and Edinborough St.